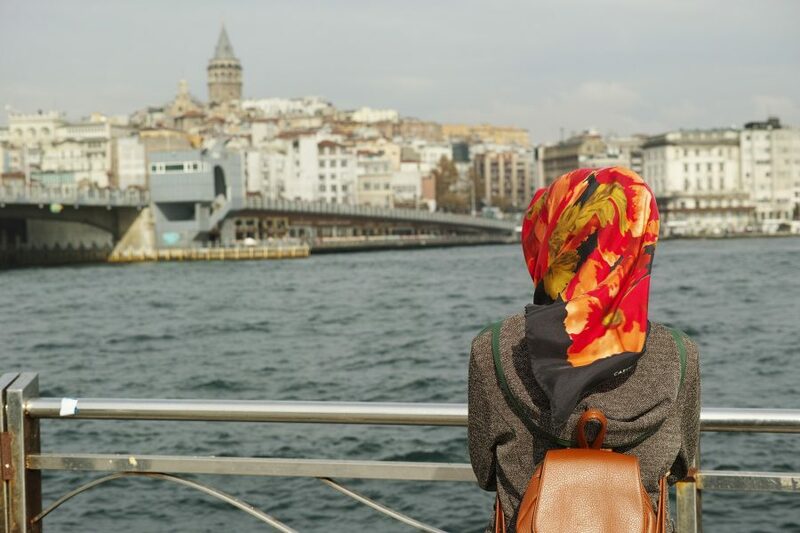 Turkey is a country where Muslims are a majority and a significant number of women cover their bodies with modest yet highly fashionable outfits. 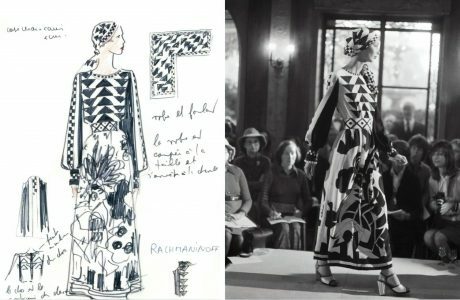 With a European influence in fashion combined with the Islamic culture of clothing, Turkey demands a unique and exclusive spectrum of modest designs. 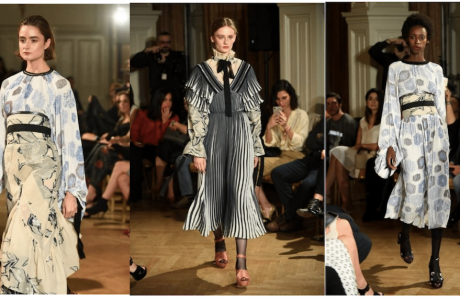 With high-end brands like DKNY, Dolce and Gabbana, Tommy Hilfiger creating modest ensembles, the Modest Movement has now become a revolution. LC Waikiki which was originally a French brand was bought by a Turkish group in 1997. Since 2000, this Turkish brand made itself a prominent retail store by opening only its own stores. 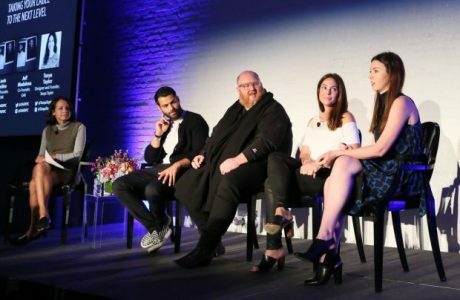 It even launched a brand named XSIDE exclusively for fashion-crazed teenagers. It now has stores all over Europe, Middle East and Central Asia. 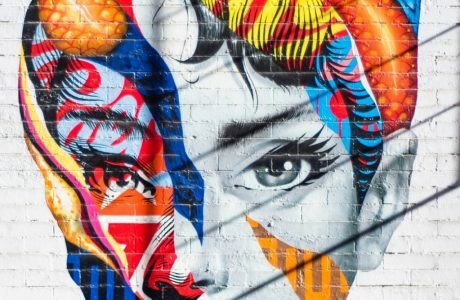 It is now looking to make an impact in Africa. 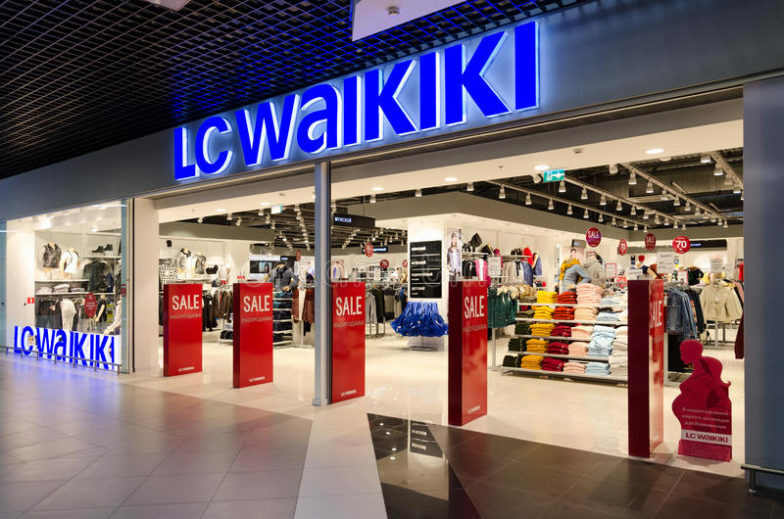 LC Waikiki aims to become one of the three most successful brands in Europe by 2023. 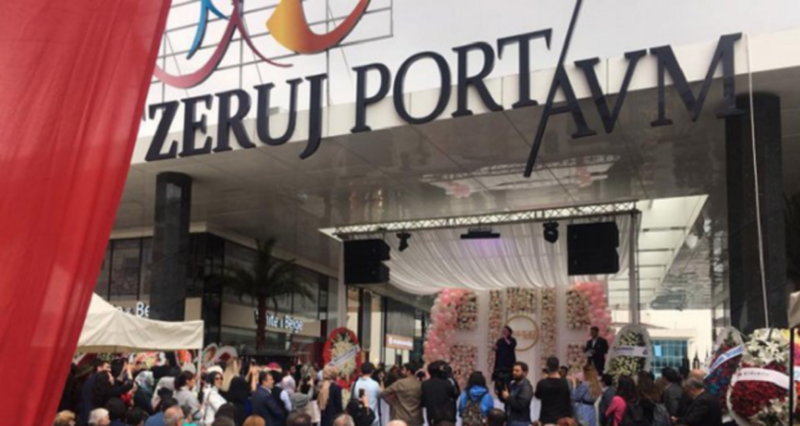 May 2018 marked the inception of Zeruj Mall in the Zeytinburnu district in Istanbul, Turkey customized for women, exclusively exhibiting modest wear. 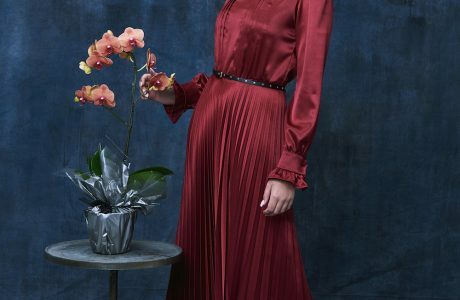 Holding over 100 stores, this mall snagged the attention of online brands, fashion and lifestyle bloggers and a plethora of consumers whose demand for modest clothing was almost invisible till now but is now being acknowledged by designers all around the globe. 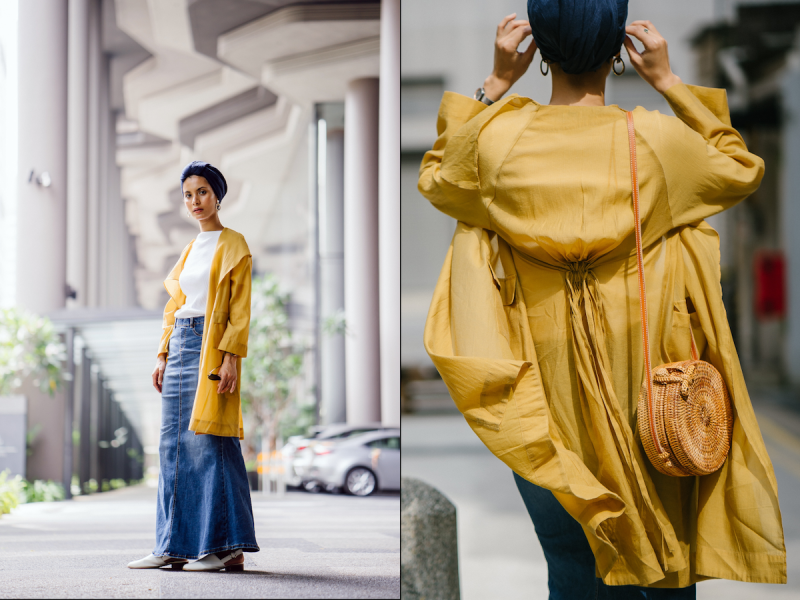 Recently, various platforms have popped up to facilitate modest fashion, the aftermath of which is: modest and conservative wear finally being considered a part of and being incorporated in the dynamic fashion industry. 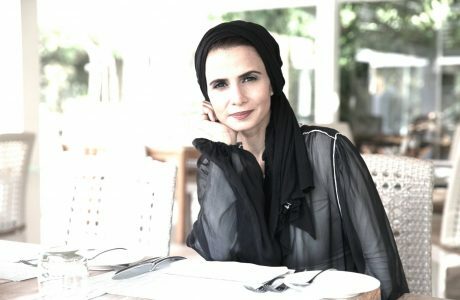 The Chairperson of the Executive Board of the mall, Zehra Özkaymaz was the brains behind this whole operation. 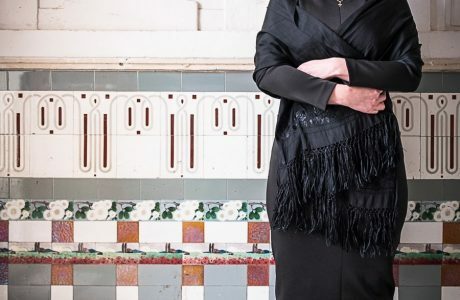 She has provided an amazing opportunity to female entrepreneurs who used to sell modest wear as small-scale businesses from their homes. This mall not only accommodates modest clothing but also household and children-specific commodities. 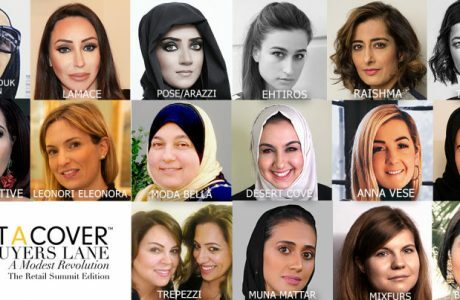 Online Turkish retailers like Modanisa, Sefamerve and E-Tessettür are operating on a global scale and feature everything from scarves, shawls, abayas, jilbabs, tunics, ponchos and coats to evening gowns, swimwear, sportswear, handbags and accessories. 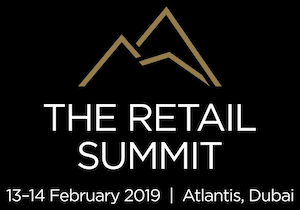 Initiatives like the Zeruj Mall assist virtual retailers in exhibiting their designs and promote interaction between designers and their customers. 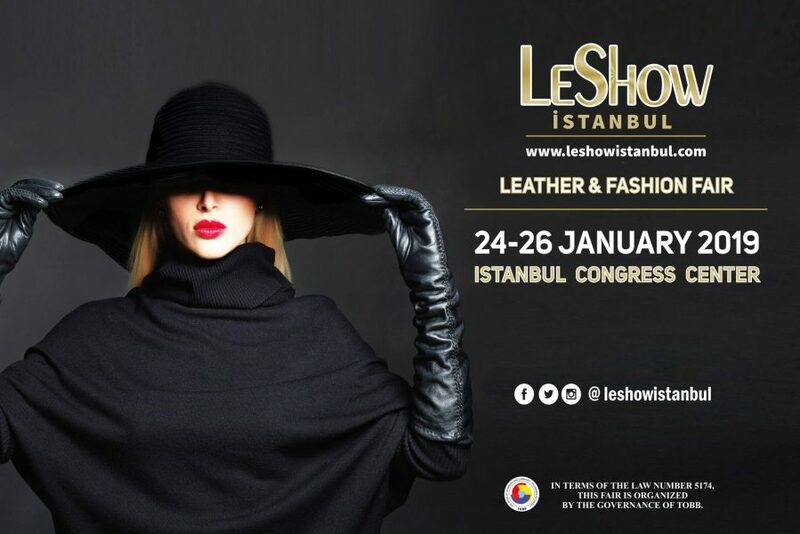 Le Show Istanbul is an awaited fashion event that is to be held in Turkey in January 2019. 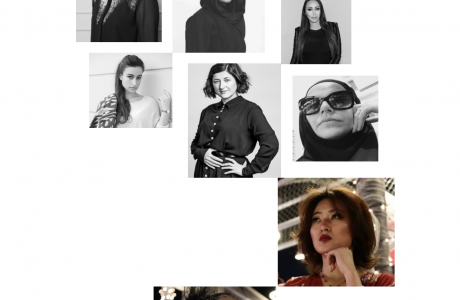 It has been announced that Alia Khan, Chairwoman of IFDC is going to be the brand ambassador for this event. 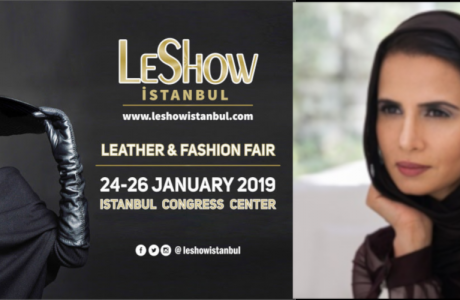 This show will serve as an extensive platform for the modest fashion industry and facilitate connection between global manufacturers, wholesalers, fashion retail shops, designers and the savvy shoppers.